Have you ever worked on gaining practical skills like a handshake or changing a flat tire for a grade? The answer is likely, no. The same applies to the classroom — not everything is always about grades. There are many valuable skills that can be learned beyond traditional subjects. And these skills are needed for students to thrive in the future. Awarding digital badges provides a way to measure student success as they master skills. Digital badging helps shift the student mindset to focus more on accomplishments and less on grades. A badge reflects your mastery of a skill. Like an athlete wearing a new varsity patch or military personnel gaining a medal, a student receiving a badge for an academic accomplishment is left proud of how far they’ve come. My students often ask me if something they’ve done in class will be added to their grade book. Consider this in the context of the traditional grading system for a class like Algebra I. 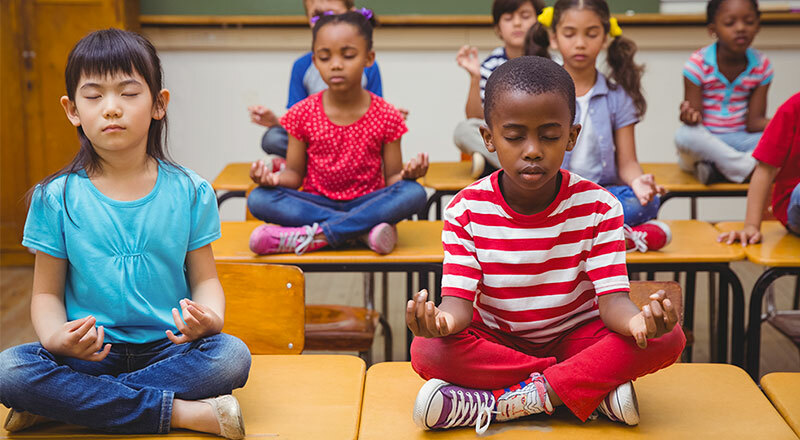 Depending on the teacher, school, district, or state, you may be graded on skills that are very different from those that someone a few states over is learning. Right now, there are no universal standards for Algebra I, but teachers and educational institutions can create their own badges and badging systems to consistently measure student success in their own classrooms or institutions. For example, platforms like Classcraft already enables teachers to build an engaging learning culture with interactive tools. 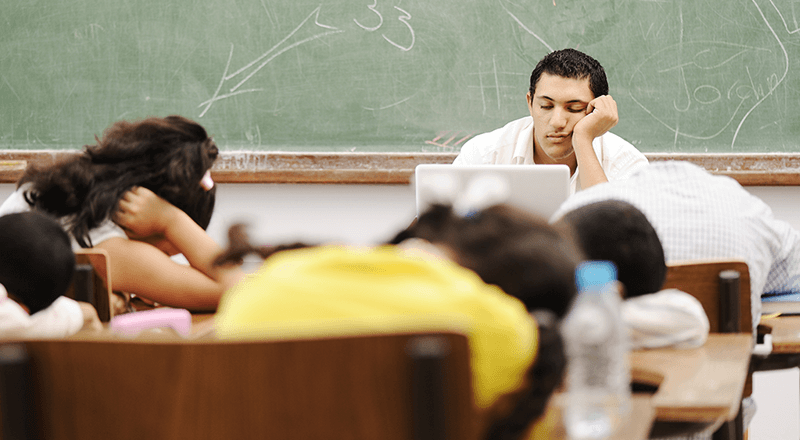 Add badges to the equation, and you’re able to successfully increase engagement and encourage students to aim for realistic, tangible goals in your classroom. Since badges are only assigned when students succeed in accomplishing a meaningful goal, they ensure that other people — teachers, employers, and others — have more information than just a test score or a graduation rank to consider. Badges are certainly applicable to the traditional subjects of math, reading, science, social studies, and so on. But the possibilities aren’t limited to the content areas currently taught in our schools. Skills like professionalism, innovation, enthusiasm, and cooperation can be effectively acknowledged through badges of achievement, visible to all. These badges can also go beyond the walls of the classroom — because learning happens everywhere. Digital badging is also becoming quite popular. 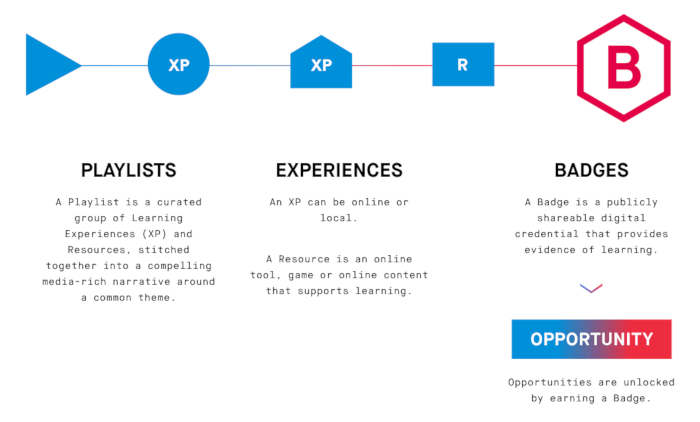 Consider, for example, this graphic from LRNG.org, an organization that uses the principles of badging to create connected learning experiences. Completion of this playlist indicates that the user is trained in the strategies and skills that will allow them to function effectively in the workplace. This includes teamwork, communication, professionalism, and time management skills. It also demonstrates knowledge of appropriate workplace attire. Once you complete the playlist, the badge will clearly signify a Workplace Professionalism achievement. Generally, this intangible skill is presumed among professionals, but it isn’t fully measured. Anyone can say they have excellent workplace professionalism without proof. A badge is verifiable and only awarded to those who actually put in the effort. Consider all of the learning experiences, school-connected or otherwise, that turned you into the person you are now, including the ones that do not fit well on a resume. Imagine the recognition you could have for all of your achievements, not just school certificates, diplomas, licenses, or other official documentation. Now imagine a virtual letter jacket that would allow you to stitch areas of skill development into a visible outline of professional and personal achievements. That is the power of digital badging. We’re going through a noticeable shift in education where older standards are being overturned and modified to fit the needs of students today. For example, at the end of the Industrial Revolution, acquiring content knowledge was key. Students had to learn the three essentials: reading, writing, and arithmetic. But the technological revolution that ushered in the Information Age changed all of that. Students now have access to all the information they could ever learn in a device that rests in their palm. However, the need to build hard and soft skills for the future still exists. And the jobs of the future will certainly not look like the jobs of the past. Students today must be prepared for shifting demands tomorrow. Badges allow students to focus on acquiring valuable skills that will serve them well both in the workplace and in life. Learning doesn’t stop when you graduate — we develop personal and professional skills throughout our lives. Badges help reflect your individual learning efforts across industries and can demonstrate the new skills you acquire even into adulthood. In turn, this encourages a culture of learning: one in which we focus more on doing and less on measuring. Grades are just a part of the equation. At one point this spring, Emily Hamm was instructing students in elementary, middle, high school, and college on the same day. With a master’s degree in educational technology, Emily now works as a remote educator, freelancer, instructional coach, and consultant. During her free time, she enjoys reading the newest YA fiction, exercising, and traveling. Gamify badging while earning XP in Classcraft!